If you are a Forme Maker, Die Cutter, Artist, Engineer, or Designer using traditional methods of drawing or design DEP offers a range of dimensionally stable polyester based drafting foils. The specially prepared drawing surface will readily accept ink and pencil. Due to the cross-linked surface of the film corrections are easily made. The film is shatterproof, solvent and heat resistant, and can be used with confidence with Plotters. 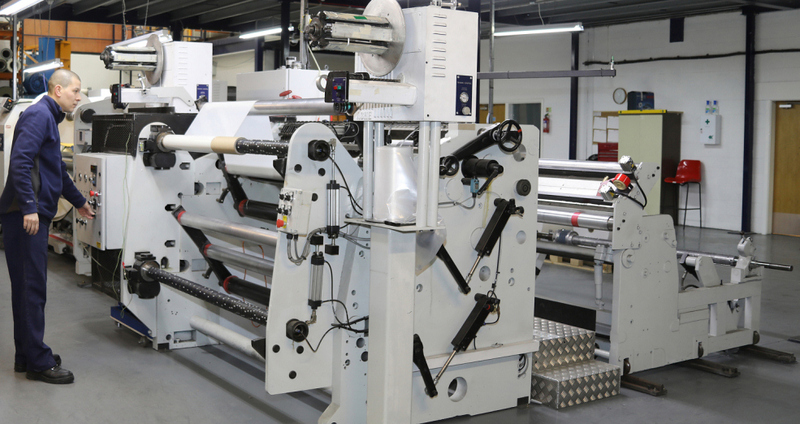 Standard roll lengths are 25 Metres – alternative roll lengths are available on request. Drafting Film MP – Typical Widths: 762mm (30″); 914mm (36″); 1016mm (40″); 1270mm (50″); 1524mm (60″). Customised widths available upon request. Sheets are also available. Drafting Film MM – Typical Widths: 762mm (30″); 914mm (36″); 1016mm (40″); 1270mm (50″); 1524mm (60″). Customised widths available upon request. Sheets are also available. Drafting Film HMP – Typical Widths: 914mm (36″); 1016mm (40″); 1067mm (42″); 1220mm (48″). Customised widths available upon request. Availability not immediate on all products. To complement our Drafting Foil HMP we supply an excellent quality, non-absorbent synthetic patch-up sheet. Suitable for use in levelling cutting dies to ensure an overall even cutting pressure. Paul C Fisher developed the pressurised refill for NASA in 1965. It is still in use today on manned space flights, because it performs when other pens fail. angle – even upside down.